Ready to tap into your power as a woman? To dive deeply into transformation? This 2-day retreat was designed just for you! 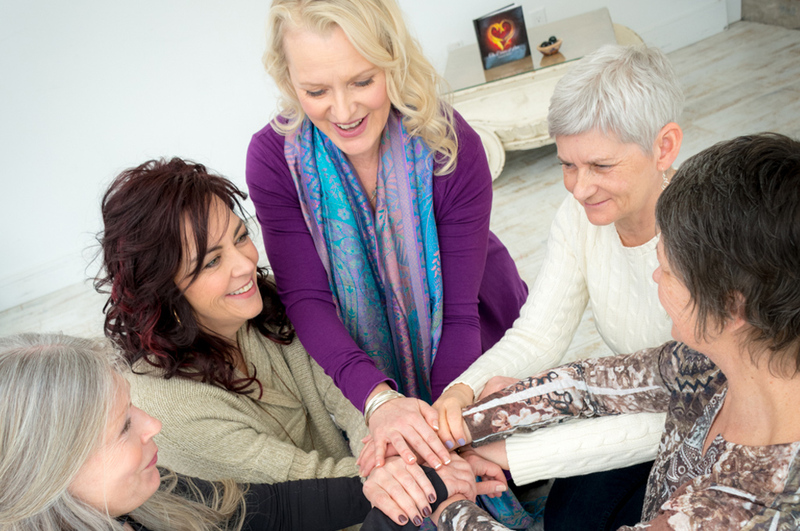 Featuring guided meditations, goddess gong healing, yoga, self-exploration, journaling, movement and connection, the journey will bring you inspiration, courage, and a deeper understanding of yourself— as a wife, daughter, mother, sister and friend. We are all craving depth, truth and authenticity! Each day we will explore and discover a deep connection to yourself and other amazing women as we explore and celebrate our own inner goddess. Step away from a busy world and connect to the feminine goddess within. We will explore Goddess mythology and a variety of Goddesses…for you to ‘choose” and embody – and then carry that part of you out into the world. You do so much for everyone else – take this time for YOU….to truly nurture yourself. Reclaim this part of yourself and feel beautiful, strong, and powerful. Every activity is created to help you step into your radiant goddess self and shine! You will receive a gorgeous journal to use during the retreat, a copy of my ‘Whispers of the Soul’ book and an amazing Goddess swag bag! Bring an open mind, body and heart. As always, this retreat is kept small and sacred. There are many exciting surprises and gifts for you in this 2-day gift to yourself! Let's dive in! “Once again, thank you for such a totally inspirational weekend which has left us all the richer from the knowledge and teachings that you have shared with us. And then there is the fun we that all have in getting to know one another just a little bit more through all the laughter – and even a few tears, which only go to show what we all are really made of…and that is such a good thing!! Thank you especially for opening up your heart to all of us and encouraging us to reach for the sky! !” – B.B. “Thanks again for another beautiful weekend. A true oasis of peace in the centre of a storm. It’s lovely to sit with you and share, receive knowledge and simply enjoy the tranquility of your beautiful space—a necessity for grounding and moving forward.” – J.F. * For those of you that cannot attend, Cheryl can travel and offer this retreat at your unique location.